a/k/a “The party’s over” edition. I start my new job in the morning, and I have no idea how tired I might be when I get home tomorrow so today, I cooked. And I cooked and cooked. Stock, soup, bread pudding, curried chicken salad, I went crazy in the kitchen today. So crazy that I even made focaccia. Yes, I know I don’t bake. But apparently I do now. Ahem. Catch up with you soon! Good luck with the new gig. I’m sure it won’t slow you down! I’m not a big dessert fan, but I like fruit and…Le Blob. Basically champagne jello. 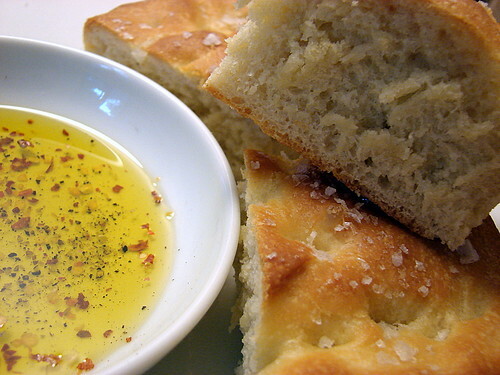 Good job making focaccia. Cripes. I hope the first day of your new gig went well!